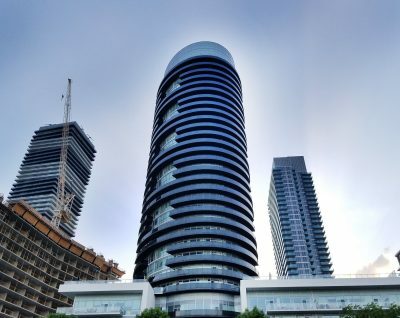 The Jade Waterfront Condos are futuristic in every aspect. With a lakeside setting, the views from the condominium suites at 2175 Lakeshore Blvd W Toronto are unforgettable. Located in the heart of the Mimico Condos neighbourhood means the Jade Condos offer tons of amenities within close proximity as well as true, contemporary living standards. The Eleven Superior Condos get their nomenclature directly from the address; 11 Superior Ave Toronto. 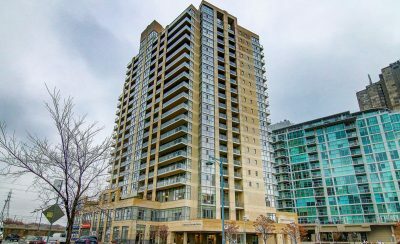 Located in the heart of Mimico, the close proximity to entertainment, the lake, transportation and shopping is what makes these condominiums such a desirable option. A traditional design scheme means larger layouts and a focus on functionality, along with an affordable entry point for pricing. The Hearthstone By The Bay Condo provides residents with a tranquil living place within close proximity to the lake. Situated at 3 Marine Parade Dr, this building offers larger suites with ample transportation and amenity options within the immediate neighbourhood. A more traditional design palette makes this a good option for more senior individuals. 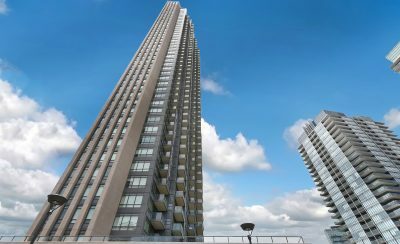 The NXT II Condos are located at 105 The Queensway Toronto. This modern building provides contemporary living residences in one of the most desirable neighbourhoods near the lake. 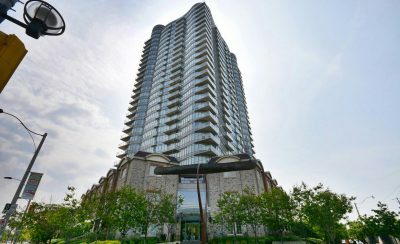 Providing residents with extraordinary views of Lake Ontario and a comfortable sophisticated style, 105 The Queensway is a true Etobicoke Condo establishment. The NXT Condos are located at 103 The Queensway Toronto. This modern building provides contemporary living residences in one of the most desirable neighbourhoods near the lake. 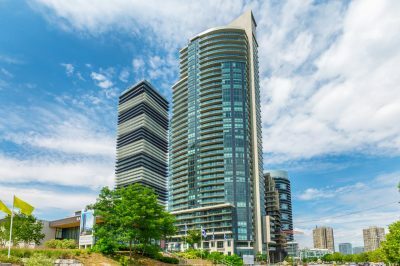 Providing residents with extraordinary views of Lake Ontario and a comfortable sophisticated style, 103 The Queensway is a true Etobicoke Condo establishment. The Windermere By The Lake Condo offers sophisticated and traditional living in a well connected location. 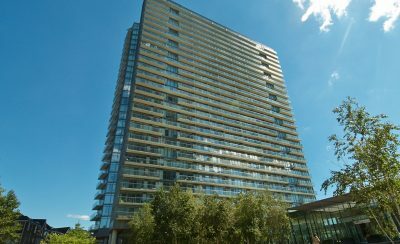 Situated at 15 Windermere Ave Toronto, this condominium provides stylish suites with amazing views of downtown Toronto and Lake Ontario. 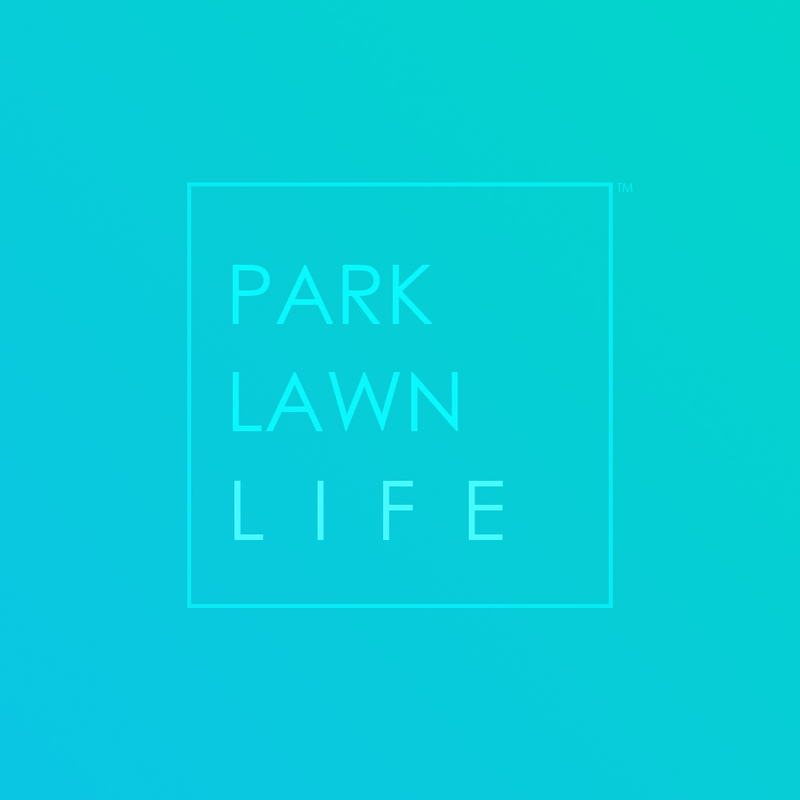 Close proximity to transportation as well as a amenities and parks means this location brings true modern living to its residents. 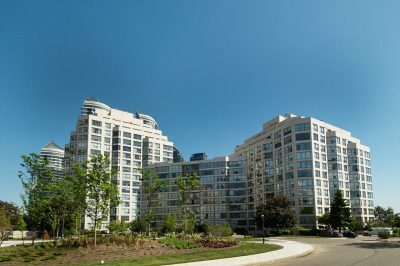 The Park Lake Residences Condos are located in a unique spot just south of the Gardiner Expressway. 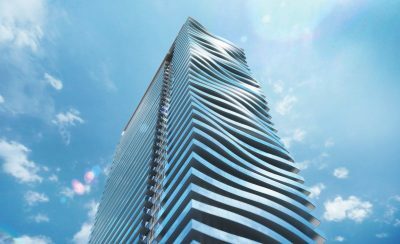 This means these condos at 1900 Lakeshore Blvd W and 1910 Lakeshore Blvd W offer stunning, unobstructed views of downtown Toronto and Lake Ontario. 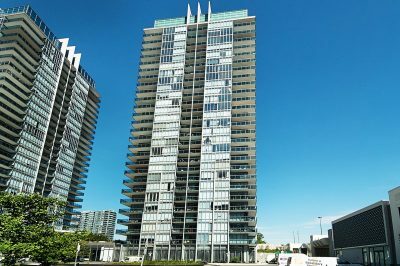 The Voyager I At Waterview Condo is located at 2121 Lakeshore Blvd W Toronto. This stunning building provides contemporary living residences in one of the most desirable neighbourhoods. 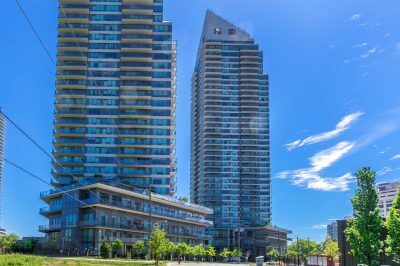 Providing residents with extraordinary views of the lake and a contemporary, sophisticated style, 2121 Lakeshore Blvd W is a true Etobicoke Condo establishment. 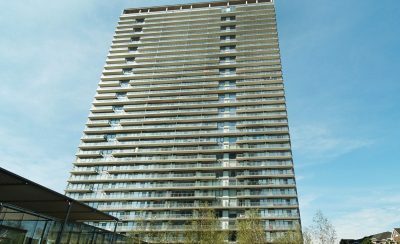 The Westlake Condos consist of three towers located in an amazing location, situated at 2200 Lakeshore Blvd W, 2220 Lakeshore Blvd W and 2212 Lakeshore Blvd W, the Westlake Condos provide modern living at Lakeshore and Parklawn. With stores located at the base, these Etobicoke Condos offer a true community feel. 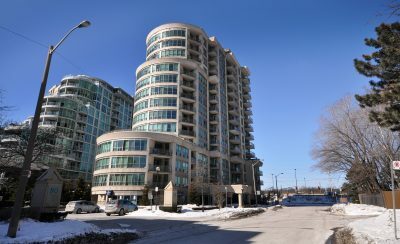 Views of the lake, great pricing and ample amenities make these Mimico Condos very attractive. 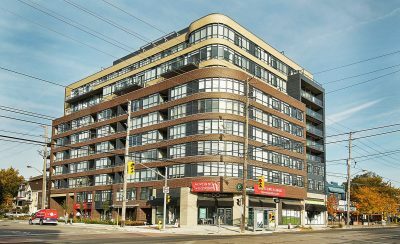 The South Beach Condos And Lofts II are located at 90 Park Lawn Rd Toronto. These Mimico Condos offer stylish designs and desirable loft layouts for today’s modern residents. 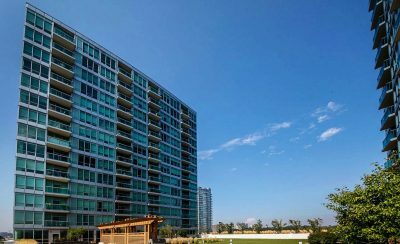 With beautiful amenities at the base of the building and the lake just steps away, the South Beach Condos And Lofts are contemporary living defined. 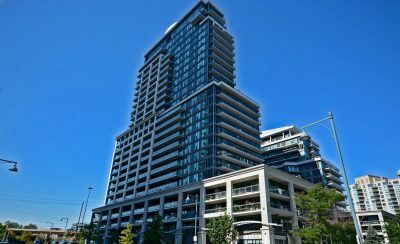 The Explorer At Waterview Condo is located at 58 Marine Parade Dr Toronto. This stunning building provides contemporary living residences in one of the most desirable neighbourhoods. 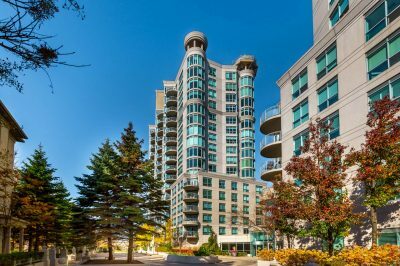 Providing residents with extraordinary views of the lake and a sophisticated style, 58 Marine Parade Dr is a true Etobicoke Condo gem. 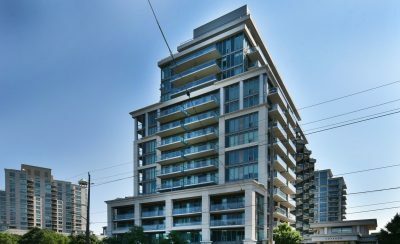 The Marina Del Rey I Condos located at 2261 Lakeshore Blvd W Toronto provide a traditional design scheme for residents to enjoy. 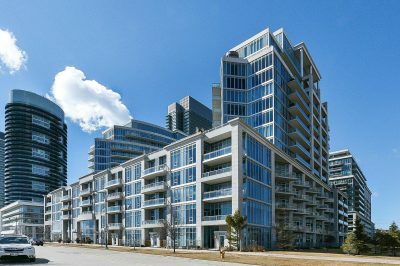 Large floorplans and a focus on timeless building materials means the Marina Del Rey I Condos will remain relevant in the Mimico Condos community. Beyond The Sea Condos South Tower are located just off Lakeshore Blvd at 2240 Lakeshore Blvd W. The stunning architecture of this Etobicoke Condo provides residents with a symbolic building to call home. A focus at Beyond The Sea Condos South Tower at 2240 Lakeshore Blvd W Toronto is on modern living, this is reflected in the unit designs and close proximity to the lake. The Warehouse Lofts At Mystic Pointe located at 300 Manitoba St Toronto provides true loft living at Humber Bay. 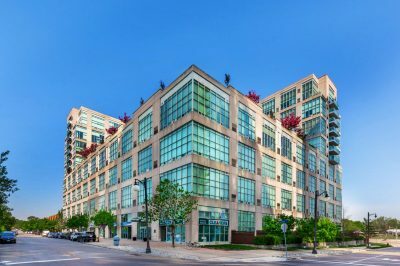 Situated close to the lake and local transportation, the Warehouse Lofts At Mystic Pointe bring downtown Toronto styling to this exciting and modern neighbourhood. A community oriented approach at these Etobicoke lofts means residents experience a true urban lifestyle experience. 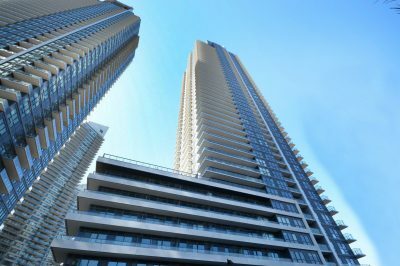 The Waterscapes Condo located at 80 Marine Parade Dr Toronto brings stunning condominium suites to the Humber Bay Condos area. Offering sweeping vistas of Lake Ontario and the Toronto Skyline, units here have floor to ceiling windows with curved walls, giving off a Miami-like setting.